Love the episode? Make sure to subscribe, rate, and review the show on iTunes. 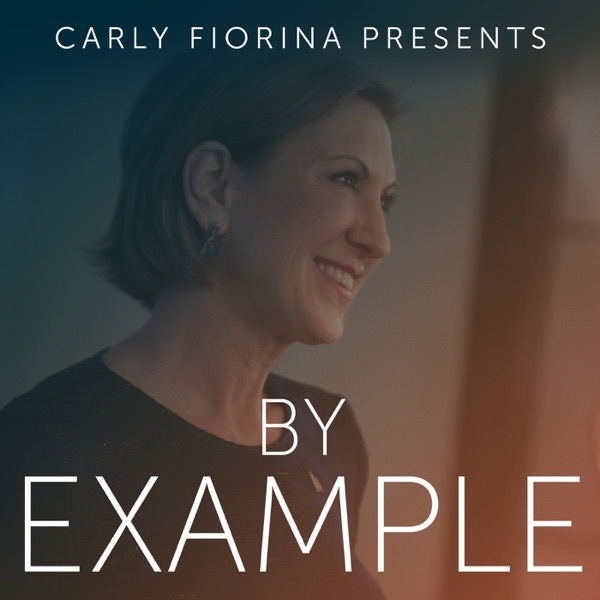 You can learn more about "By Example" by joining our email list at CarlyFiorina.com/ByExample.